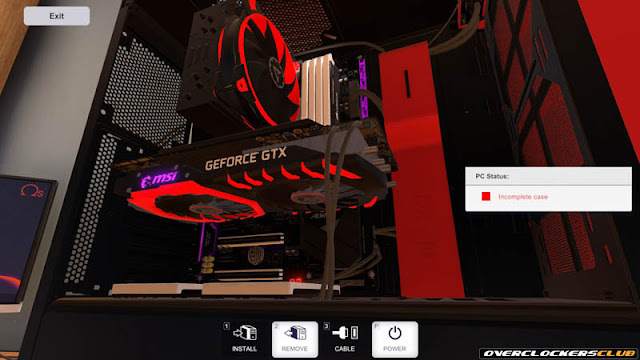 Our friends at Overclockers Club have taken the PC Building Simulator out for a spin. The simulator is still in Early Access but it seems like the OCC are optimistic about what the game may offer in the future. Is PC Building Simulator a worthy game to add to your library? As it is now, which is very early in its early access phase, I do lean toward a positive recommendation, but I am not completely there, and there would be qualifications to it as well. The most significant qualification in my mind is its current very low-stress design. For just sitting down and doing something to relax, it is pretty good, but if you want a challenge, this is not a game for you in its current form.